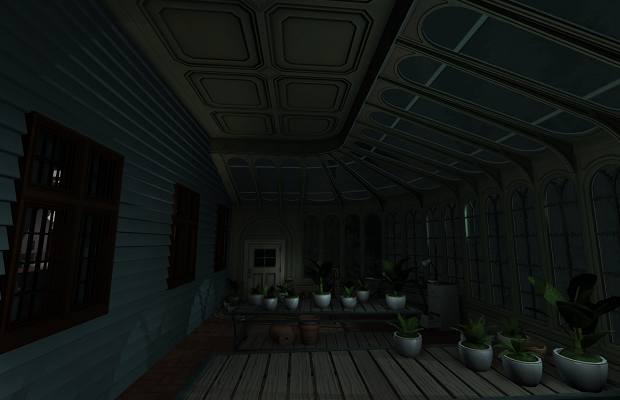 Well, it looks like I finally need to set aside some time to play Gone Home. Not only is the Steam version 50% off until this Friday, The Fullbright Company has added developer commentary to each purchase. The commentary delivers over 90 minutes of audio from its developers, lead voice actor, and composer. Hell, there’s even some content from former Heavens to Betsy band member Corin Tucker. Released in August of this year, Gone Home is a first-person interactive story set in the Pacific Northwest during the mid-nineties. You play as Kaitlin Greenbriar, a young woman who returns to her family home after time abroad, only to find her house mysteriously empty.